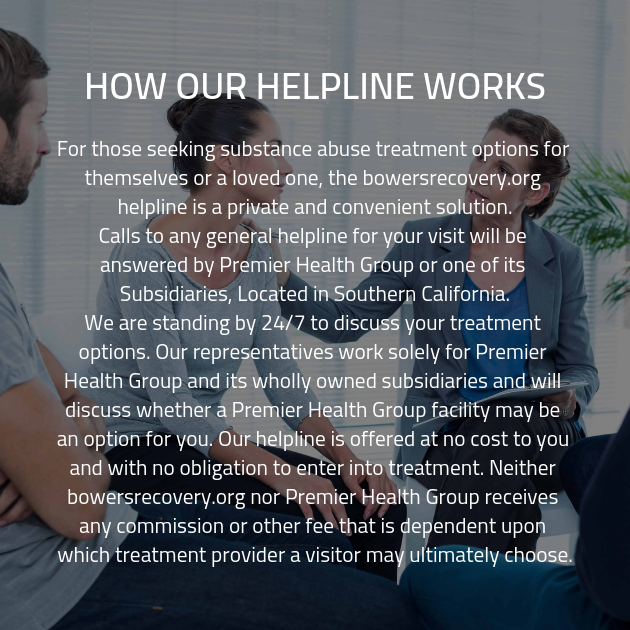 Our professionals are standing by to take your phone call and guide you through this process. You do not have to do this alone. You can find hope and happiness and reward here at Bowers Recovery drug rehab centers. Don’t wait, your addiction won’t. Call us today and let’s get started.